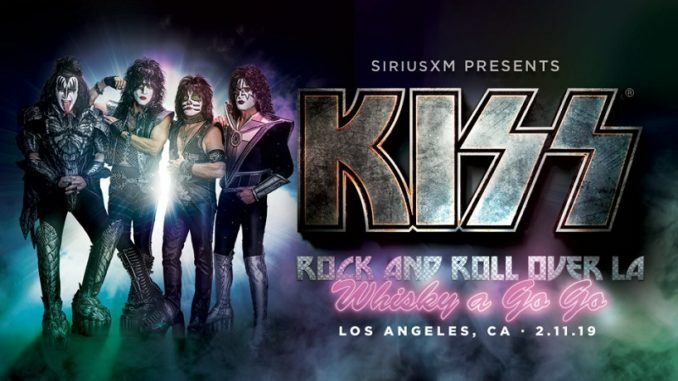 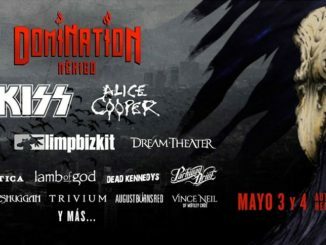 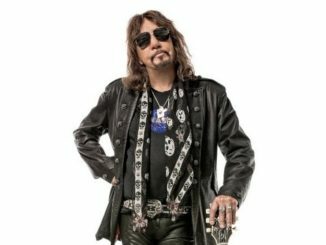 The performance will air on Tuesday, February 12 at 5:00 pm ET on KISS Army Radio, channel 30, and through the SiriusXM app on smartphones and other connected devices, as well as online at siriusxm.com. 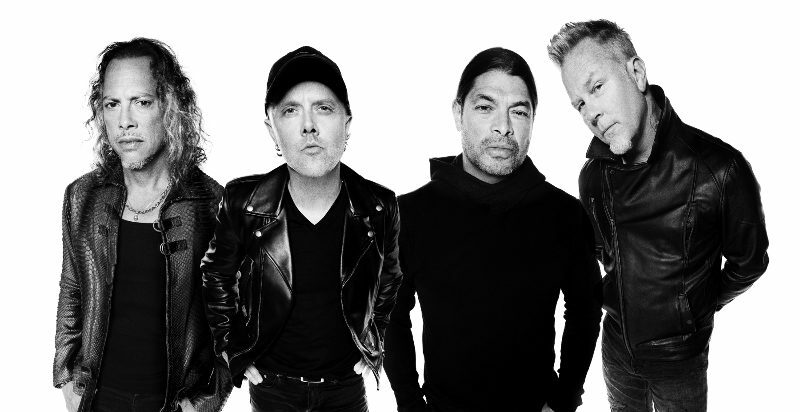 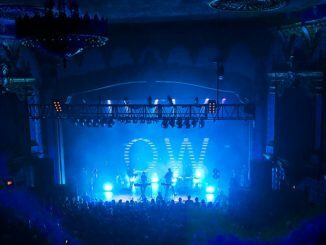 The concert will air on Howard Stern’s Howard 101 channel on Friday, February 15 at 9:00pm ET. 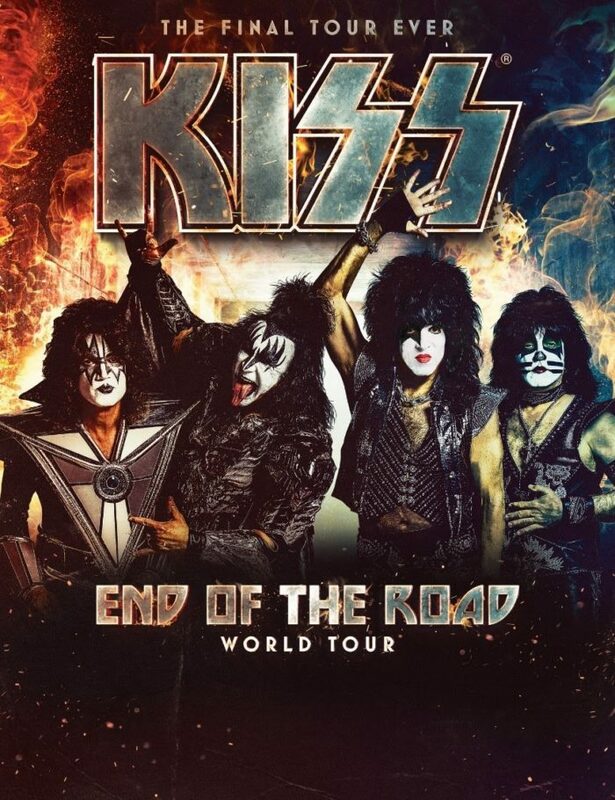 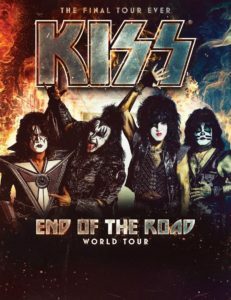 For more information on KISS’ “End Of The Road” Tour, visit www.kissonline.com/tour.